2019 get's cooking with Bring Me The Horizon, Backstreet Boys, Weezer, Fidlar, Julia Michaels, Say Anything, and The Dandy Warhols. Bring Me The Horizon release a new pivotal album, the Backstreet Boys try out a comeback with an album full of new tracks, and Weezer put out an album full of covers. 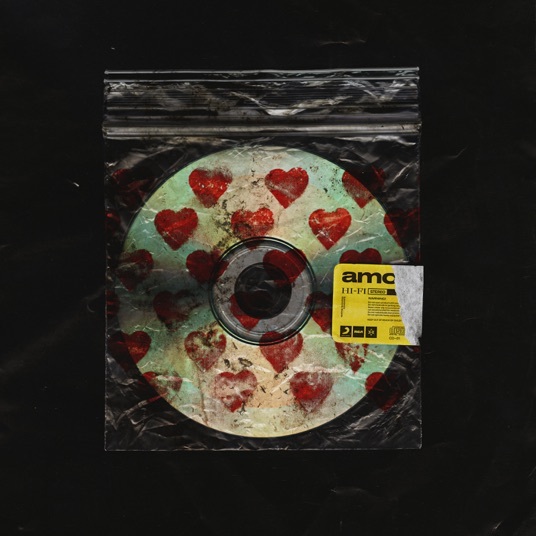 Description: Amo is the sixth studio album by Bring Me The Horizon, released by Sony Music Entertainment on January 25, 2019. Featuring: Grimes, Dani Filth, and Rahzel. 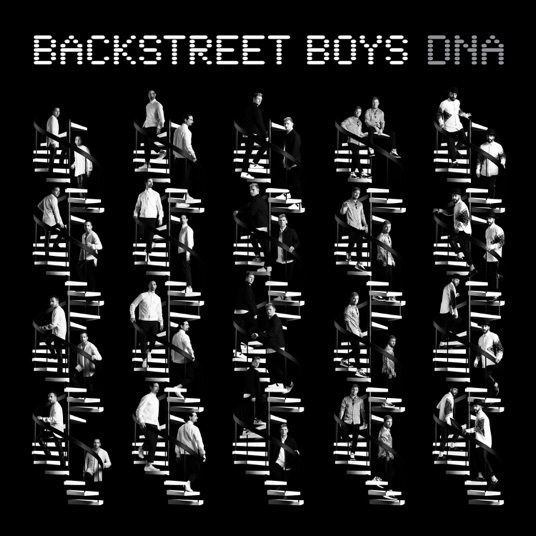 Description: DNA is the ninth studio album by the Backstreet Boys, released through K-Bahn and RCA Records from Sony Music Entertainment on January 25, 2019. 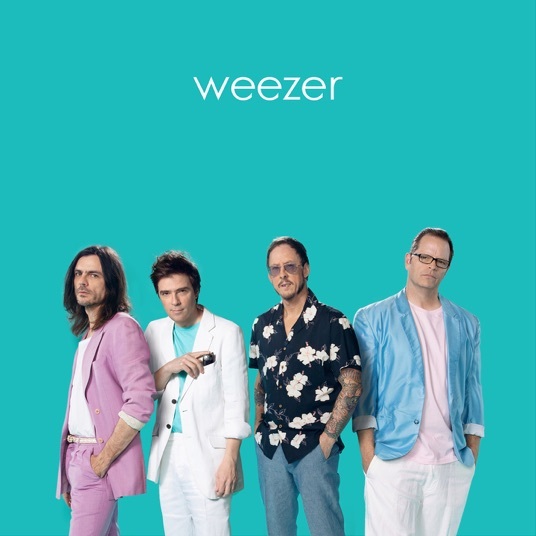 Description: Weezer (Teal Album) is the 12th studio album by Weezer, released by Crush Music through Atlantic and Warner Music on January 24, 2019. 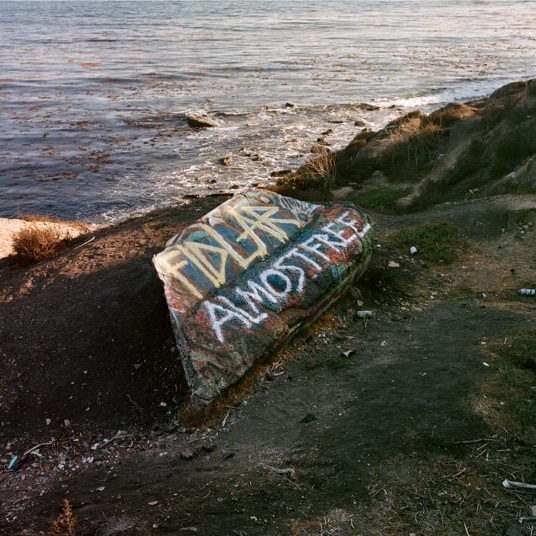 Description: Almost Free is the third studio album by Fidlar, released by FIDLAR on January 25, 2019. Description: Inner Monologue Part 1 is the debut studio album by Julia Michaels, released by Republic Records from UMG Recordings on January 25, 2019. Featuring: Selena Gomez and Niall Horan. 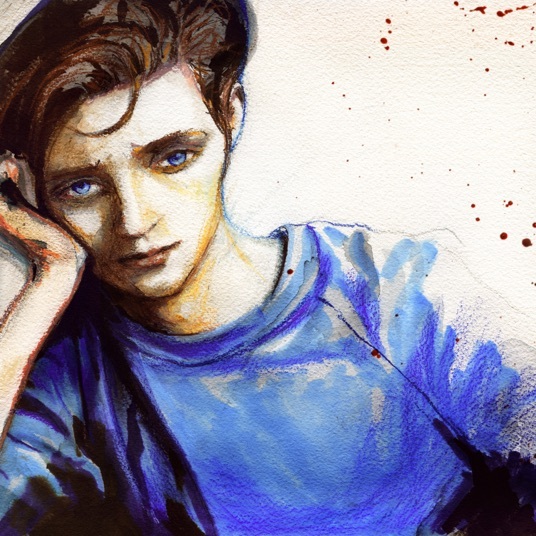 Description: Oliver Appropriate is the eighth studio album by Say Anything, released by Say Anything through Dine Alone Music on January 25, 2019. 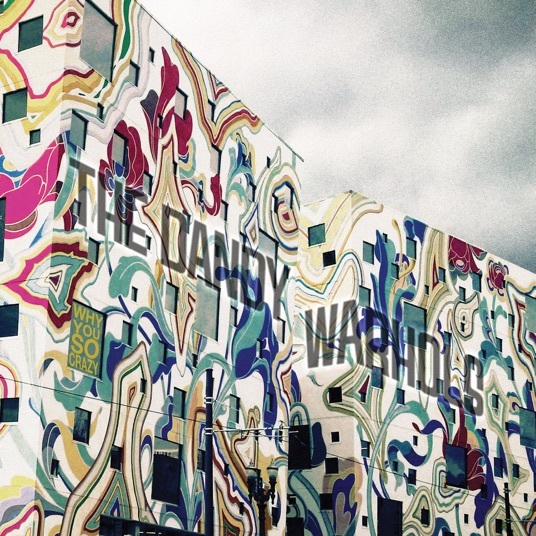 Description: Why You So Crazy is the 10th studio album by The Dandy Warhols, released by Dine Alone Music on January 25, 2019.